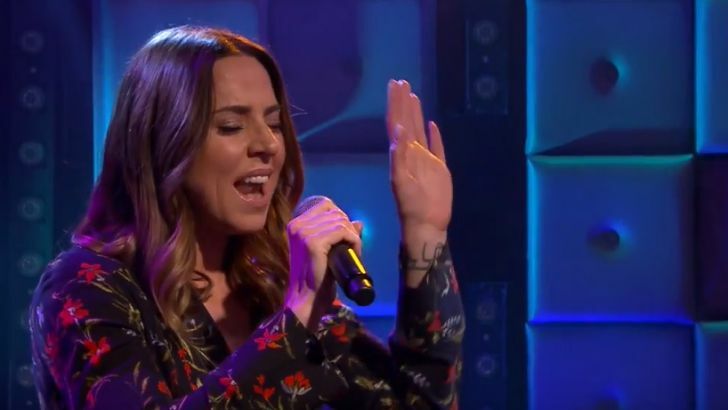 Two months ago Melanie C asked fans to take part in the music video for her new single “Room for love”. The result is a clip of fans, celebrity friends (KT Tunstall & Natalie Imbruglia) plus special contributions from Emma, Geri and Victoria. And Mel B? She’s missing. About her absence, Melanie C said: “I don’t want it to look negative because it’s not, it’s not a big deal. I reached out to lots of other people and everyone’s busy. She didn’t get round to doing it and obviously it does concern me. … I think people will pick up on that but I don’t want anything to be made of it”. “Having four of the Spice Girls in it is really special. Geri’s in there briefly, Emma’s done a really lovely one and last but not least, Victoria Beckham found time to do a little one for me” Sporty Spice added. “Room for love” is the fourth single taken from Mel’s seventh solo album “Version of me”.